Central Ohio is one of the largest metropolitan regions in the nation and has primarily developed in a low-density suburban form. Significant investment has been placed in the area’s road networks, resulting in relatively low congestion and commute times for Dublin and the region. Dublin’s success as an economic leader in Central Ohio has been, in part, due to its commitment toward planning and proactively constructing major roadway projects to ensure access and mobility. 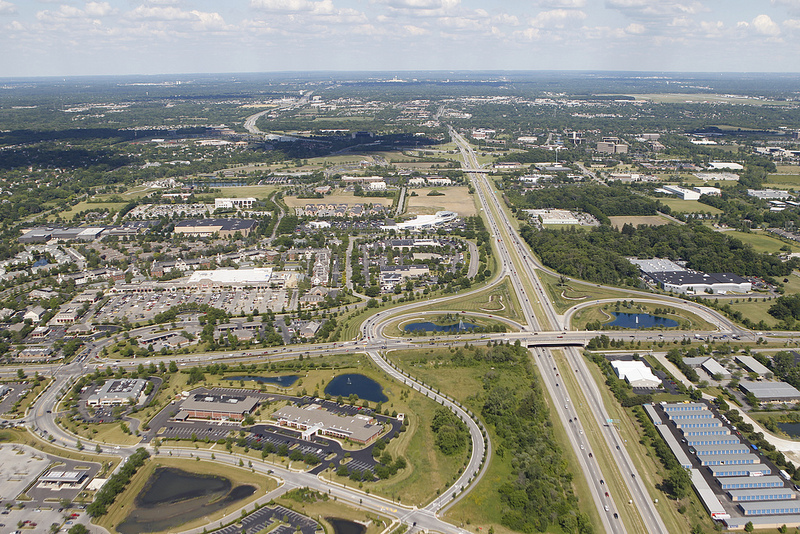 Dublin’s role as a regional employment center has resulted in reliance on the automobile and only modest transit options focused on larger employers or key regional destinations such as the Columbus Zoo. Population and employment will continue to rise despite current transit limitations, but will also create new opportunities to support expanded mode choices. As further discussed in the Demographics Chapter, Dublin’s transportation patterns are largely shaped by its employment base. 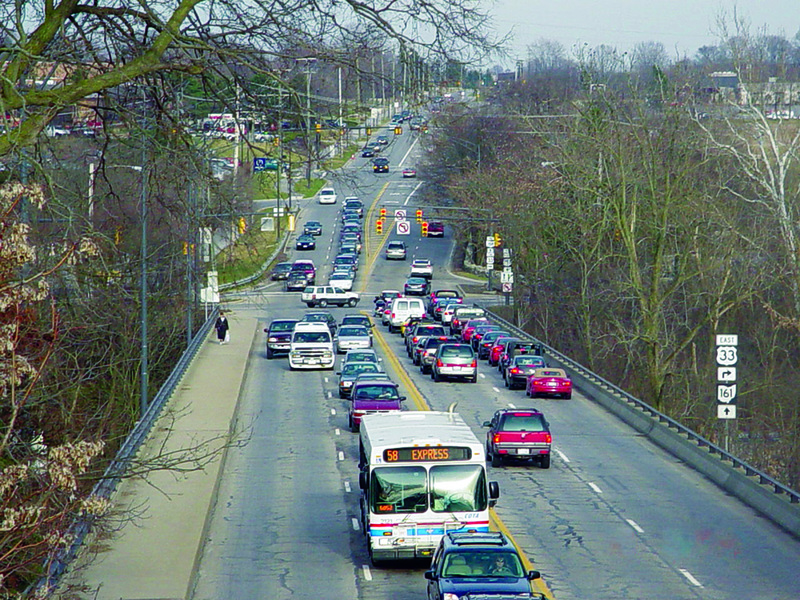 Every weekday, the city’s daytime population (approximately 65,000) exceeds its residential population (approximately 43,000) as workers from throughout Central Ohio travel to Dublin; likewise, Dublin residents commute to professional and managerial jobs in downtown Columbus and other suburban centers. The ability to have transportation options for workers, particularly in the service sector, will be an important consideration for Dublin’s future ability to attract and maintain corporations and small businesses alike. Providing additional ride opportunities to the downtown area will also add additional flexibility for travel options. The Central Ohio Transit Authority (COTA) provides transportation alternatives for Dublin and the Greater Columbus area. The regional agency strives to be the transportation provider for Central Ohio… “with safe, reliable, convenient, affordable and user-friendly transportation for every resident and visitor.” COTA is funded primarily by sales tax, but receives additional financial support through passenger fares, federal and state assistance, interest payments and other financial mechanisms. Dublin is a major employment center within the Columbus metropolitan region, and most current bus routes are intended to link the city’s largest corporate residents. Existing routes center around the Tuttle Crossing-Emerald Parkway area, as well as locations on the interior of I-270. 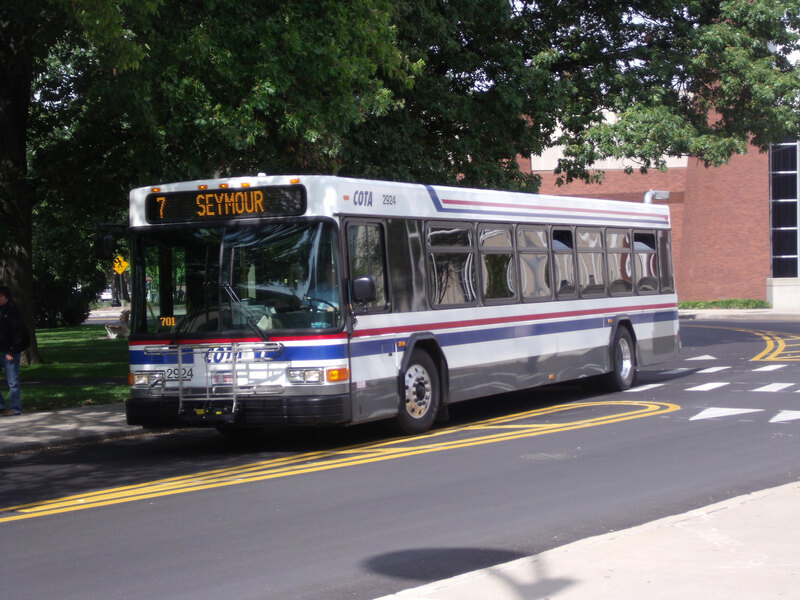 Current bus lines include four express routes, one local route, and two crosstown routes, one of which provides seasonal access to the Columbus Zoo. These include two new bus lines added by COTA in 2012 (one express and one crosstown) with service to Sawmill Road on Dublin’s eastern border. COTA also operates a park and ride facility at Dale Drive in the Bridge Street District. Fixed-Route Bus Service: Expansion of the transit system’s fixed-route ‘backbone’ throughout Central Ohio, including express, local, crosstown and neighborhood circulator lines. System improvements also include new and updated park and ride facilities and a ‘Bus on Shoulder’ program between COTA and the Ohio Department of Transportation (ODOT) to allow bus use of freeway shoulders during congested periods. Mobility Services: Increased services for the general public and for diverse markets such as the elderly, disabled, and low-income individuals who need transportation to work, job training, and childcare. This includes improvements to COTA’s ‘Mainstream’ service, a shared-ride, door-to-door option for persons with disabilities (paratransit). Intelligent Transportation Systems: Introduction of technologies to make transit more convenient and user-friendly, such as the use of variable message signs at park and rides and shelters, itinerary-planning features for Smartphones and other mobile devices, and real-time transit performance reporting. 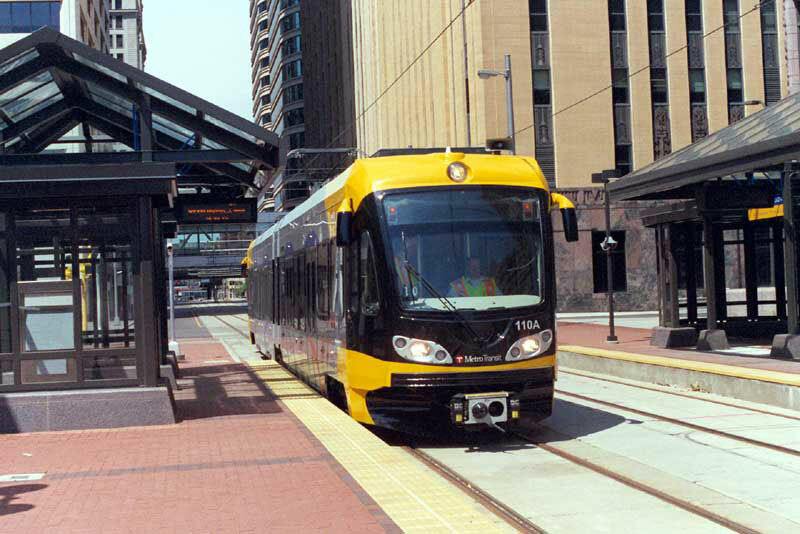 Strategic Transit Investments: Planning for future transit investments (transit centers, park and rides, acquisition of rights-of-way in strategic corridors and other transit initiatives). 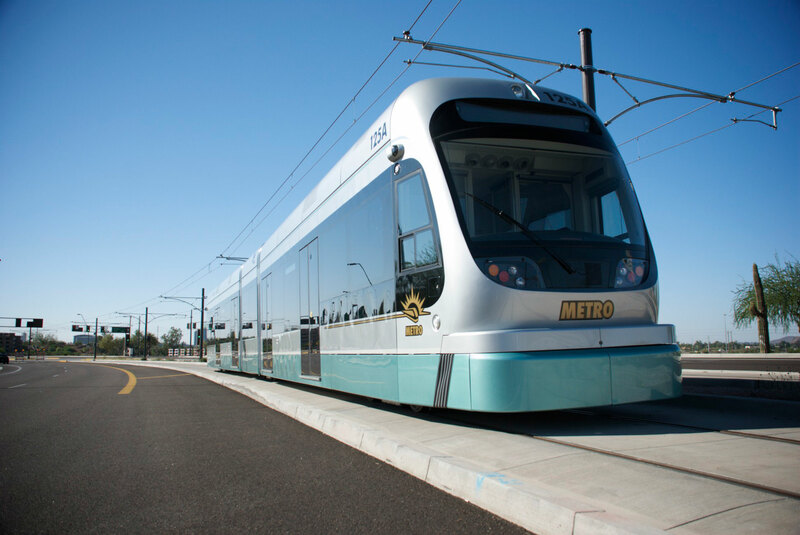 This includes investments in alternative transit modes such as fixed-guideway options (Bus Rapid Transit, light rail, commuter rail, etc.). Customer Services, Amenities and Public Outreach: Improvements to public understanding of the transit system and ease of ridership through a variety of means, such as providing alternative methods for purchasing bus passes, improved bus stop signage and shelter amenities, and maintenance of a modern bus fleet. This Plan recognizes the role that COTA plays in the Dublin area and considers a long-term progression of potential transit options that can adjust to development patterns and growth. With over 800 acres of land zoned for high density, mixed use urban development in the Bridge Street District, it will be important for the City to work with COTA to plan for additional transit service in this area. Likewise, as the West Innovation District grows into a major employment center, Dublin should pursue extended transit service consistent with the recommendations of the West Innovation District Area Plan. As COTA continues to invest in its infrastructure and expand services, it will be crucial for Dublin to remain engaged with the transit authority to ensure the City’s public transportation needs are met. As Dublin continues to expand and mature, both transportation and land use policies should address the need to preserve future transit options. The City should also undertake its own assessment of potential transit routes, stop locations and facility designs to facilitate future discussions with COTA and other jurisdictions or government agencies with an interest in improving public transportation in Central Ohio. Various options for expanded transit service and potential new transit modes are described below; these are presented generally in the order of likely progression from incremental improvements to existing bus service to potential integration with regional or statewide passenger rail in the future. According to COTA’s projections, the Dublin area, along with other suburban locations, is expected to have a significant level of future population and employment growth for the metropolitan transit planning area. Based upon these expected trends, some increased service to Dublin is proposed. COTA’s Long Range Transit Plan recommends the extension of two express lines to Dublin from downtown Columbus; one providing access to the Dublin Methodist Hospital via I-270 and U.S. 33, and another along Sawmill Road via SR 315 and I-270. Two new park and ride facilities are proposed, one at the terminus of each new express line. Discussions between COTA and the City have also suggested the potential for a park and ride facility within the West Innovation District, to the west of SR 161/US33. COTA’s routes are provided in a radial pattern from downtown Columbus, with Dublin located at the terminus of routes extending from the Ohio State campus and inner city. Major Dublin employers have stressed the need for additional transit access, particularly in a cross-town patterns to suburbs that would increase access to potential service employees. Enhanced travel between suburban centers and the downtown employment core is also an important future consideration. To address these concerns, COTA’s plans include the capability to better link Dublin with the Worthington and Hilliard areas. COTA has focused its efforts to provide additional routes in other areas of the region, given recent national economic trends. As a result, additional planned routes in Dublin will be delayed. Greater effort should be made to focus on Dublin’s internal needs as development in the SR 161 corridor intensifies. The SR 161 ‘spine’ offers perhaps the greatest opportunity to focus long range transit planning strategies in Dublin. Stretching through the center of Dublin and encompassing the majority of future development and commercial intensification in the city as a whole, the spine provides access to all of Dublin’s major business neighborhoods. Extending outward from the spine, circulator routes between major employment nodes, shopping areas and entertainment centers within the city should be considered as the need arises. 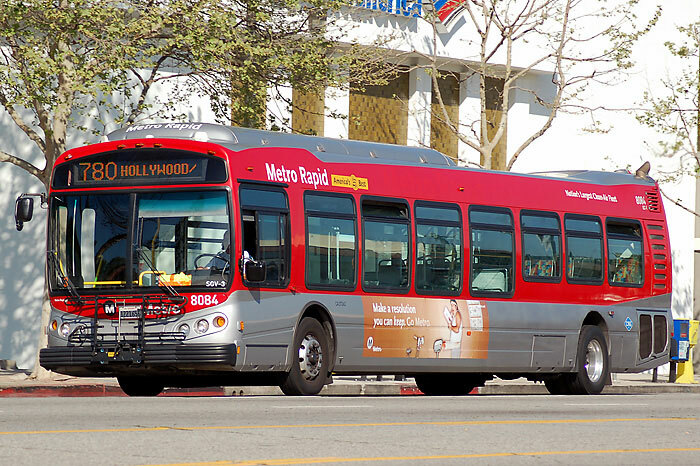 The establishment of a circulator route or primary transit spine through COTA, or perhaps through a City-sponsored service, should be considered to link key businesses, amenities and destinations. Various options could include both spine and circulator routes. Route locations will depend on the type of transit vehicle and intended level of service (i.e. emphasis on local or regional connections). One option includes a primary transit spine that parallels SR 161 along Perimeter Drive where retail and employment nodes can be accessed. The spine concept could be considered in combination with a circulator route linking key employment nodes along Emerald Parkway and Frantz Road with destinations in the West Innovation and Bridge Street District. Any circulator route should be focused on providing wait times of less than ten minutes to satisfactorily serve residents and employees. Other COTA routes should also be reconfigured to link into any established circulator system. Specialized buses such as hybrid or eco-friendly buses, luxury buses, retrofitted double decker buses or rubber tire street cars that would be distinctive from regular transit routes should be emphasized to increase ridership levels. As development intensity increases in the future, typical bus route delays in traffic may justify consideration of new alternatives. Establishment of Rapid Bus is an option that will allow for the expedited movement of buses through normal traffic. Rapid Bus may include signal prioritization and/or signal preemption, as well as other intelligent treatments such as interactive stop times that will provide real-time travel information. Rapid buses use the normal road right-of-way, but can include additional lanes that allow faster movement through congestion points and intersections. The next stage in transit provision is Bus Rapid Transit. Congestion on some roadways may someday reach a point by which a lane of traffic could be converted primarily to bus use. Internal lanes on the transit spine reaching from the West Innovation District to the Bridge Street District could be bus-only or HOV lanes that accommodate the rapid movement of buses. Transit stops could be placed within the landscaped median areas if properly planned. Selection of the BRT option is preferred because of the relatively lower cost provided by converting existing infrastructure. In time, buses are expected to continue improving in efficiency, and the use of buses can be more cost-effective than rail options. Lanes could be available to general traffic in off-peak hours, and the system could easily be extended in stages and converted to rail if ridership justifies the expenditure. A future BRT line connecting the Bridge Street District and the West Innovation District and paralleling SR 161 could be considered for conversion to light rail as the core of Dublin continues to grow. Rail lines can be added into the existing right-of-way if development patterns support the conversion. Any of the available transit options should be extended to link with passenger or commuter rail, should the opportunity arise. Most likely would be a transit location within the West Innovation District in the proximity of Darree Fields. A secondary consideration would be the integration of light rail into the I-270 and/or U.S. 33 corridors and the potential to establish key links to routes as necessary to enhance mobility and spur development at important nodes. Consideration of light rail options in Central Ohio area has not progressed in recent years despite significant investment in local studies. COTA’s evaluation of the North Corridor Transit Project was the last attempt to look at regional rail solutions for commuters. The “hub and spoke” approach centered on downtown Columbus and emphasized areas of highest density along a north-south line parallel to High Street and the I-71 Corridor. Dublin was considered as a secondary route for that system, but the proposal was not successful. Little consideration has been given for other approaches that could garner greater support from key suburbs like Dublin. Feasible sources of land for future routes will likely be limited to railroad rights-of-way or some consideration of existing rights-of-way along interstates or other major thoroughfares as regional growth continues and property values increase. Significant increases in local and regional congestion will be necessary before regional or suburban light rail becomes politically or economically possible. While it is reasonable to expect that rail solutions are not likely at any time in the foreseeable future, it remains important to plan for all long-term possibilities. 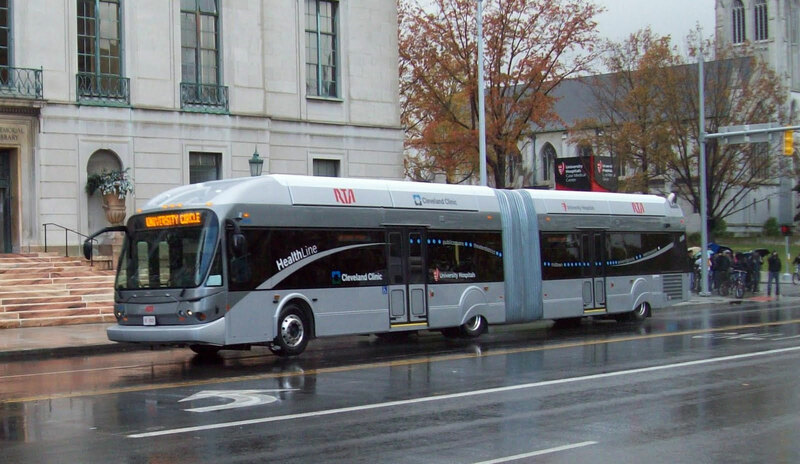 Dublin should remain engaged with COTA, the Ohio Department of Transportation (ODOT), the City of Columbus and other jurisdictions to ensure that future light rail initiatives include well-planned connections to Dublin. 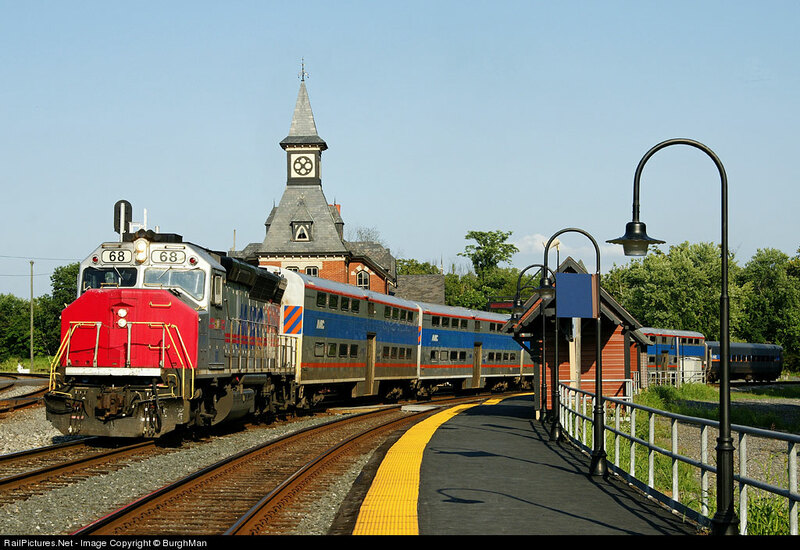 Significant discussion about passenger rail has occurred at the state level in recent years. In particular, the Ohio Hub concept has been developed with the purpose of creating a series of passenger rail connections to link Columbus with other Ohio metropolitan areas. An Ohio passenger system could be connected to other states in the Midwest, providing a more regional and national approach. The CSX railroad through Dublin has been considered as a secondary line in the Ohio Hub concept that would link Columbus northwest to areas such as Fort-Wayne/Chicago and Toledo/Detroit. Primary focus of the Ohio Hub Concept is the 3-C line linking Cleveland, Columbus and Cincinnati, the state’s largest metro areas. The concept includes a limited number of intermediate stops on each major rail link. The push for passenger rail in Ohio, however, has been delayed due to concerns about the project cost, travel speed and state budget issues. Plans for the West Innovation District maintain an option to provide a future station location and the ability to consider the area for related transit-oriented development should the opportunity arise. Continue to Transportation Objectives and Strategies. . .